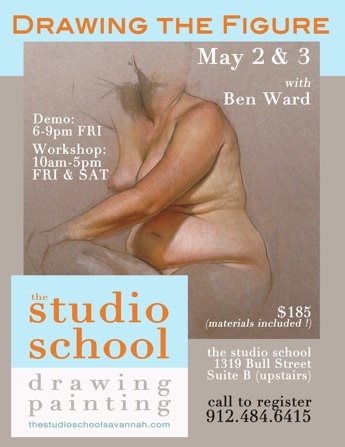 In this class students will draw the Figure from observation in graphite. We will spend three days understanding and practicing the visual tools of blocking-in. Each student will get a chance to organize a strategic method of thought and process to develop a clear approach to Drawing. The first day students will work with drawing from the Charles Bargue Drawing Course Figure Plates giving them a chance to work from a 2-dimensional reference to grasp the approach. ​Then we will spend the next two days working from the live model. Students will develop their comparative measuring and shape-seeing abilities along with patience, focus, accuracy, and observational detail. Students can expect to walk away with a good grasp of a systematical approach and multiple practice drawings. 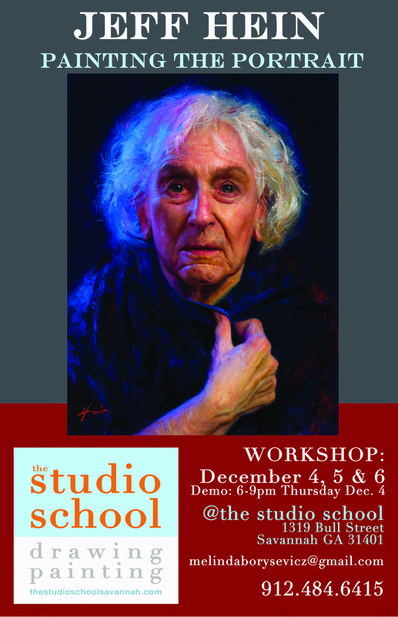 Instructor will give demos through out the workshop and will advise each student one on one. Spending time and focusing on block-ins is a traditional academic training method that allows one to fine tune foundational skills for high accuracy. If you cancel more than four weeks or more before workshop: 100% refund. 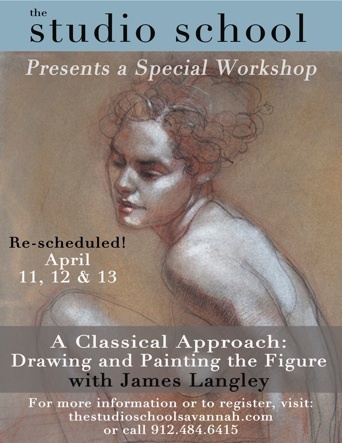 If you cancel between two to four weeks before the workshop: 50% refund. If you cancel within the last week: No refund.